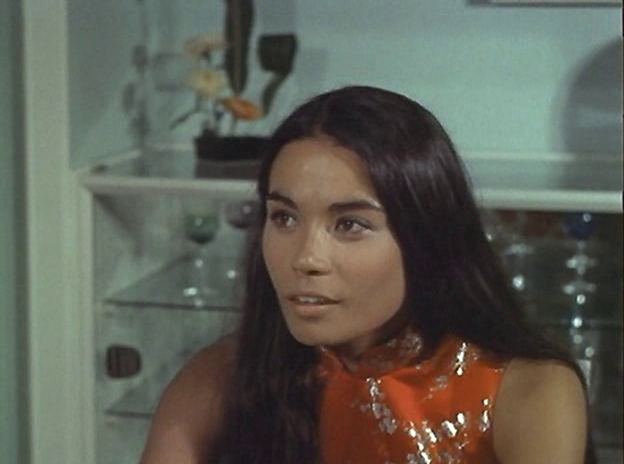 In 1971, Victoria Racimo was second-billed in an exploitation film called Wit's End (also known as G.I. 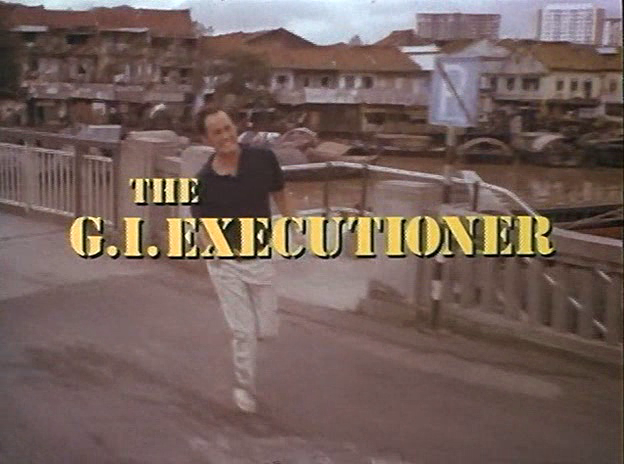 Executioner and other titles). Though not released until several years later, this role represents one of the earliest screen appearances for the attractive actress and it's certainly one of the sleaziest projects she ever participated in. Set in Singapore, Wit's End tells the convoluted story of an American (Tom Keena) living in the Southeast Asian nation. 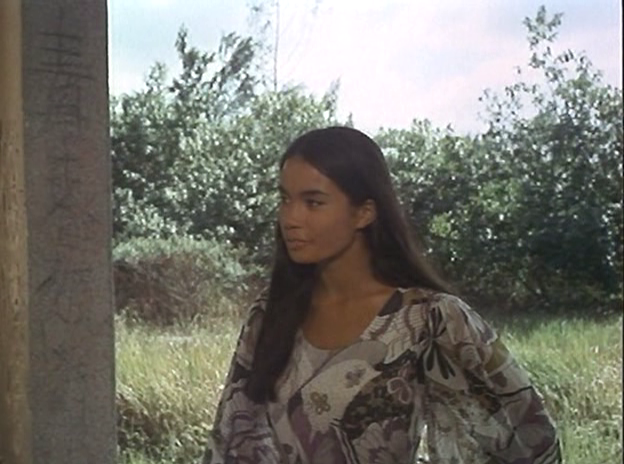 Victoria Racimo (billed here as Vicki Racimo) plays his former lover. Following a complex series of events, the two cross paths and eventually are involved in a murderous plot concerning defecting Chinese scientist and whole lot of money. It's a low budget affair but it's quite fun and certainly very campy. 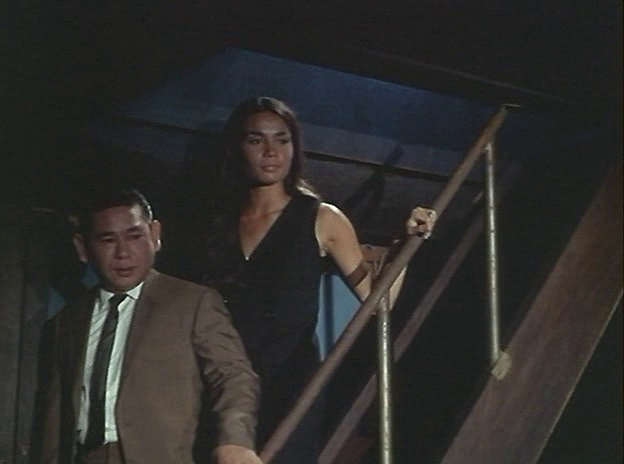 Victoria Racimo has little to do acting-wise, but she does have a rather shocking scene towards the end of the film. Still, she comports herself quite well throughout and she manages to easily out-act nearly all of her co-stars. An interesting early entry in Racimo's long and varied résumé.